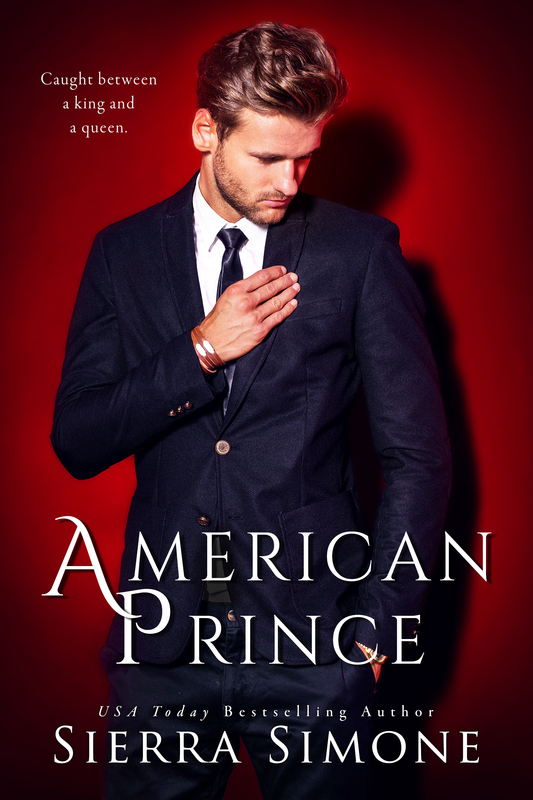 I have no words for American Prince by Sierra Simone. I enjoyed American Queen, but American Prince blew me away. It was beautifully written and heartbreakingly brilliant. I was captivated by every word. Consumed to the very end. I had to keep reading, had to find out what happened next, but I was afraid to see how it would end, much less wanting it to end at all. Here we get Embry Moore’s point of view. The man between Greer and Ash. The man who loves them both. Wants them both. Would lay down his own life for either and/or both. I loved Embry in American Queen, but I totally fell in love with him in this story. And broke for him. We now get to see a very different side of Embry. A side that Embry lives with every day. Embry sees himself as a bad man. A man who can be selfish and may not deserve happiness. He turned away a man he loved, but now he has so much more. But does he deserve it? What I saw? A man who loved with everything he has. He holds nothing back. He may deny himself what he wants, but everything he does, he does for those he loves. Once again, the chemistry drips from the pages. We learn how Ash and Embry met. How they came to love each other and all their messy history. We see Ash and Embry, Embry and Greer, Ash and Greer and all three of them together. An unconventional love story, but a love story just the same. But with any love story, nothing is perfect. And once again, Sierra Simone has left me wanting to throw my e-reader against the wall. She does this so well. This journey is far from over. I was so spent at the end. The emotions had me in turmoil. This story will stay with me a long time. Even as I write this review, my emotions are all over the place. I want to share so much, but do not want to give anything away. This series is one you must experience as you read. American King cannot come fast enough.